The Pacific Regency Hotel Suites is a dramatic departure from traditional city hotels. With the iconic KL Tower as its backdrop in the famed Golden Triangle. It is the perfect destination for business and leisure travelers alike. From the modest Superior Suite to the opulent Regency Suite, each of the 153 hotel suites permeates a trendy yet chic combination of cool and confident style intermingled with modern amenities. Special touches include a living area, a spacious en suite bathroom with separate shower, 29-inch color television with satellite broadcast, complimentary wireless broadband access and an unrivaled vista of the city skyline. Complete with a premium range of conveniences suited to meet the most demanding or discerning guest, the hotel offers a selection of urban and contemporary guestrooms, from the stylish and luxurious 409 square feet to 603 square feet suites, to the redefined comfort and sophistication of the 668 square foot Regency Junior Suite. All rooms are tastefully furnished with warm contemporary tones, cosy lighting and complimentary Wi-Fi. The spacious 409 square feet Premier Deluxe suites, exudes comfort and elegance even for one with discerning tastes. Guests could opt for either twin or king-sized bed. Each of the Premier Executive Suites welcomes you with 420 square feet of luxurious comfort with modern conveniences. Comes with twin or king-sized bed, the extra space is fitting if you’re traveling together with someone. An extra spacious 603 square feet Premier suite designed for vacationing families, honeymoon couples or long-term business travellers. A king-sized bed ensures comforting rest after a weary day. Other highlights include separate table and chairs for dining or expansion of work area. Space is a given in this 668 square feet of the lofty Regency Junior Suite that afford a sweeping view of the city’s skyline. This modern cosmopolitan luxury and rich décor lies a king-sized bed, living room with an entertainment centre, and a luxurious bathroom for you to soak in after a long day of business or leisure. Designed with comfort and style in mind, the Pacific Superior Suite offers generous space in a modern setting with all the facilities and amenities required to meet the needs of business and leisure travelers. Tastefully appointed with comfort and style in mind, the Pacific Deluxe Suites comes replete with business and leisure needs. The Pacific One-Bedroom Suite offers spacious accommodation, with separate sitting area which is perfect for relaxed business meetings or bringing the family over. The Pacific Executive Suite offers spacious accommodation, with large lounging area that is perfect for relaxed business meetings or bringing the family over. Pacific Family Suites: Enjoy the tranquillity and spacious comfort of this two-bedroom suite that comes replete with business and leisure needs. 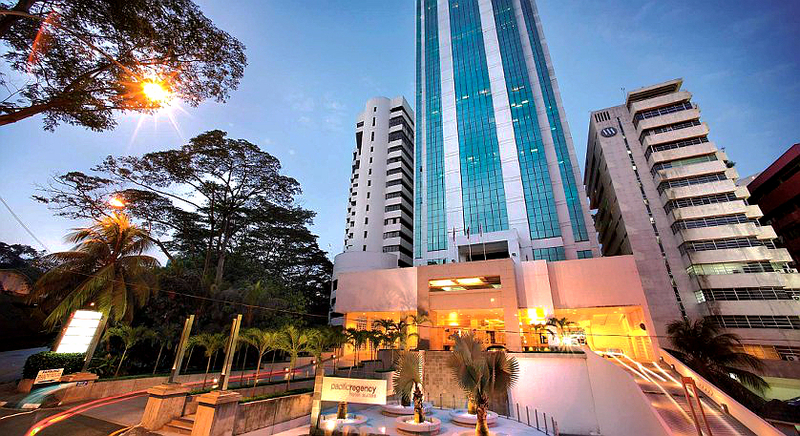 The Pacific Regency Hotel Suites is located in the heart of Kuala Lumpur. 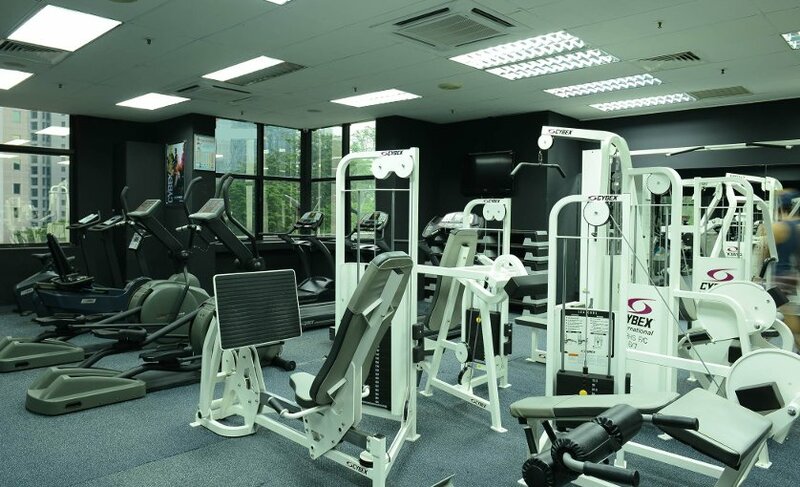 Tucked away amidst the hidden gems of Bukit Nanas Forest Reserve, off Jalan P Ramlee, Pacific Regency Hotel Suites is located at the heart of commercial and lifestyles district of Kuala Lumpur. 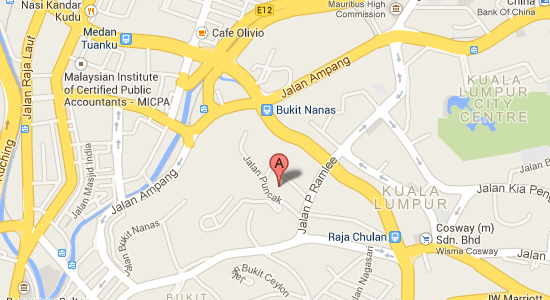 The nearest KL Monorail stations are the Bukit Nanas and Raja Chulan monorail stations. At its Golden Triangle address next to KL Tower, most places are only a walk away such as the shopping paradise of Bintang Walk, the entertainment enclave of Changkat Bukit Bintang and much more. This 5-star property offers luxurious rooms with spacious kitchenettes and expansive living space. 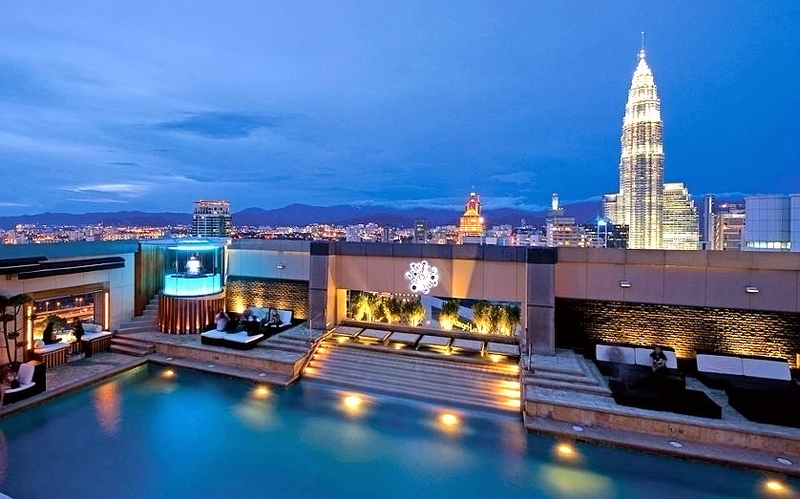 The hotel features such amenities as a rooftop pool and fitness center. 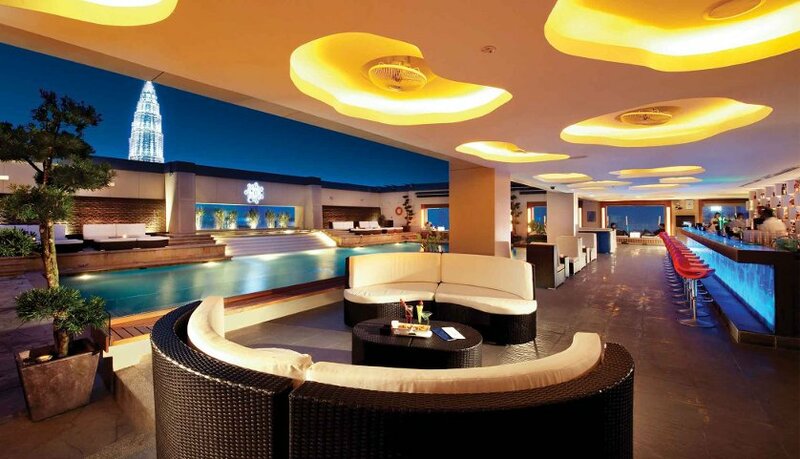 For dining out, there are a number of restaurants, as well as the rooftop Luna bar and lounge. 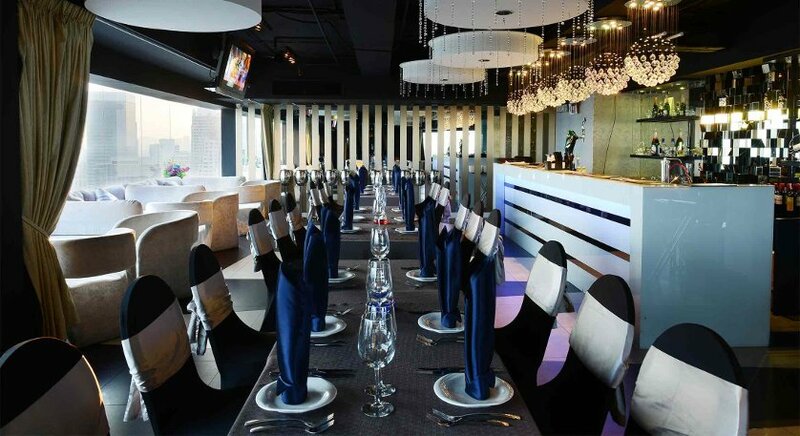 Corporate guests will be able to take advantage of the business service offered, including banquet services. Wireless Internet is offered throughout the hotel and the property is ideally located close to monorail and LRT stations, making the rest of the city easily accessible.